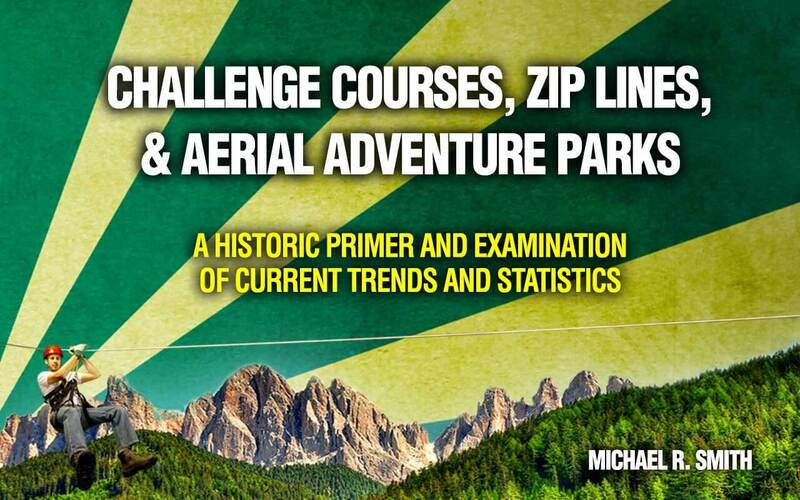 Challenge Courses, Zip Lines, and Aerial Adventure Parks: A historic primer and examination of current trends and statistics > AdventureSmith, Inc. 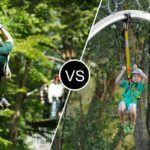 Challenge courses, zip lines, and aerial adventure parks are increasingly popular. But with rapid growth and popularity come challenges. 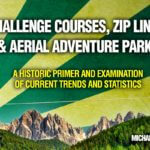 The purpose of this report is to provide a historic account of the emergence of challenge courses, overview of the recent growth of the market, propose common definitions, explore emerging trends, and suggest a direction forward. It is a subjective account from an operator, vendor, and enthusiast who is passionate about the value of wild places, adventure education, and the impact that well-crafted, novel adventure experiences can have on individuals, small groups, and communities. To receive a copy of the whitepaper, please complete the form below. A copy will be e-mailed to you shortly after the submission is received. * Yes, please email me a copy of the whitepaper and add me to the AdventureSmith, Inc. mailing list so that I receive industry news and promotions. I understand that the whitepaper is copyrighted and my use is limited to personal use only. 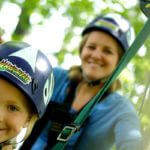 It may not be sold or distributed without authorization of the copyright holder.